The UK must use legislation and diplomacy to reshape its relationship with the US, for the sake of global and domestic security. We should be clear at the outset there can be no peace in Afghanistan while foreign troops remain. The insurgency there is a direct result of foreign occupation as predicted by the head of SAS as long ago as 2005. 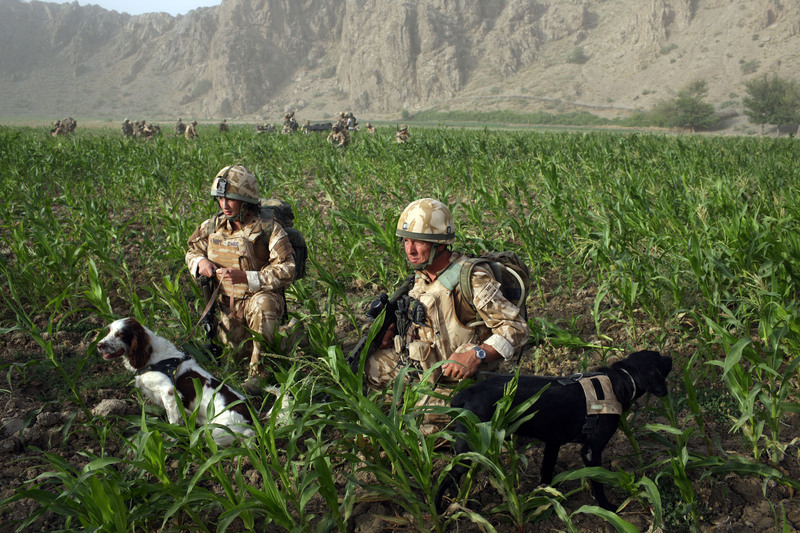 In Helmand in the south, for example, where UK troops deployed in 2006, there was no insurgency. As a result of the occupation the Taliban and similar groups, which had withered to nothing, are now a potent force. Adding any number of troops, some of whom may well be younger than the war itself by next year when they are likely to deploy, will not solve the issues facing this impoverished central Asian state. In truth, this latest plan is not meant to secure Afghanistan. Like every time Trump has deployed military force – in Yemen, Syria and Afghanistan previously - it appears largely to be about distracting from internal crises. Among other factors, acts of global violence have repeatedly proven to be the only way to get US liberals off the president's back. With Brexit looming, and the UK's Conservative government sinking, the same can be said for Theresa May, who must surely have made the calculation that deploying military personnel will buttress the case for post-EU trade relations with the US. To address the issues which emerge from our subordination to the US, and if we are tired of offering up our youth on the altar of US foreign policy blunders, we must alter that relationship in a way which can never be reversed. As well as recalibrating our relationship with the US through diplomacy, starting with a common sense program of saying 'no,' we should bring into being a War Powers Act to democratise any and all uses of military force. 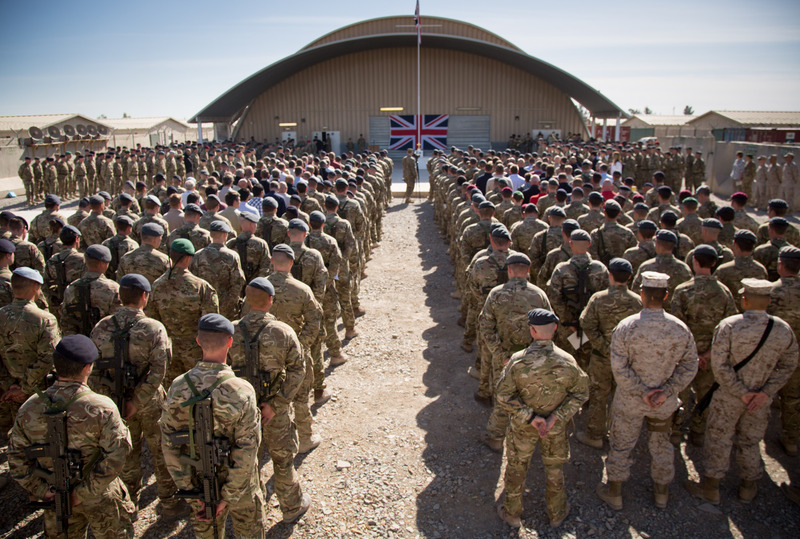 In the wake of military failures in Iraq, Afghanistan and Libya public opposition to foreign intervention is at a high, particularly in regards to wasting British service personnel's lives in pursuit of US foreign policy aims. In pubs, streets and living rooms across the country there is a broad understanding that recent wars were fought at the expense of UK security. This reality has given rise, among more savvy politicians, to talk of a War Powers Act which would enshrine in law the requirement for a parliamentary vote on any military intervention. In a conventional sense it has been the case since 2003 that MPs should vote on deployments. However, prime minister's have continued to decide alone when smaller military actions like the bombing of Syria earlier this year and the ongoing use of special forces go ahead. These virtually always occur in support of US, not UK, goals. A War Powers Act would democratise this process and mean that elected officials would be held to account. It might also involve the formation of a proper parliamentary committee to oversee special forces operations which up until now have been kept obscure from those paying for them, the public, despite that fact that most mature democracies are comparatively open about special forces operations - even the US. Support for a War Powers Act has been found on the right of politics through more independent-minded Tories like Crispin Blunt, himself a former soldier, and even, briefly, one time foreign secretary William Hague. But in terms of coherent party policy only Labour, in its new left wing iteration, have really pushed the case for democratising the decision process. "In the most serious matters of peace and security, the Prime Minister of Britain should be accountable to Parliament, not to the whims of any other governments. "Labour has called for a ‘War Powers Act’ for the UK, which would enshrine in law that the government must seek parliamentary approval before committing to planned military action." 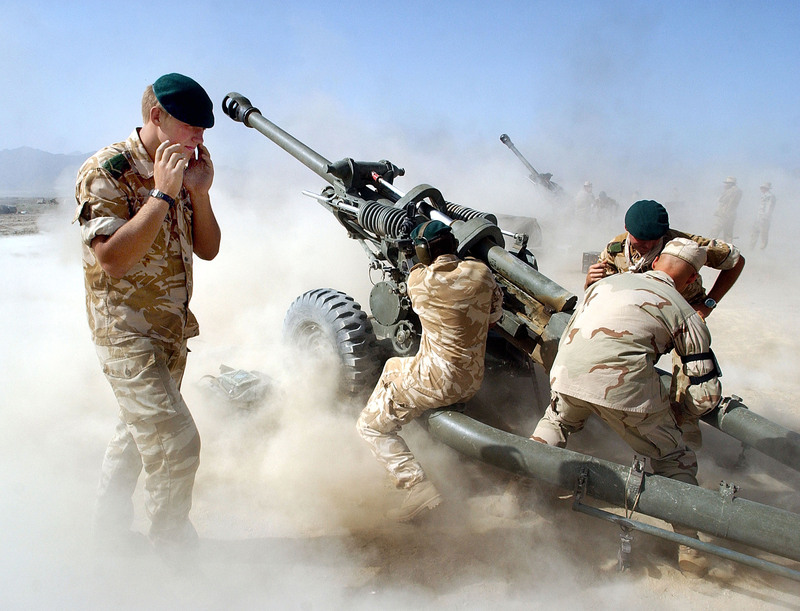 There is a growing campaign started by a group of military veterans who aim to build a broad campaign which, if successful, could exceed the benefits of a War Powers Act by making the UK a neutral country. Many nations have adopted some form of neutrality and they all vary in their approach. For Britain, neutrality would offer a chance to normalise relations with the rest of the world and let go of an imperial past, while becoming an honest broker in international conflict. Elements of our neutrality could include leaving treaties capable of dragging us into unnecessary wars, closing foreign military bases in the UK and withdrawing our personnel from the 80 nations and 14 permanent bases around the world. Importantly, it would mean coming up with our own independent foreign policy rather than simply taking direction from the US. Neutrality does not mean disbanding the army or leaving the country defenceless in some woolly-minded outbreak of total pacifism. The military would remain intact to defend our borders and national territory and the aforementioned vanity projects, like aircraft carriers, could be dropped. That money put into more meaningful activities. If handled correctly, stepping away from the US would given Britain a new lease of life and, far from diminishing our influence, could allow us to flourish into a serious, respected and even-handed global actor.